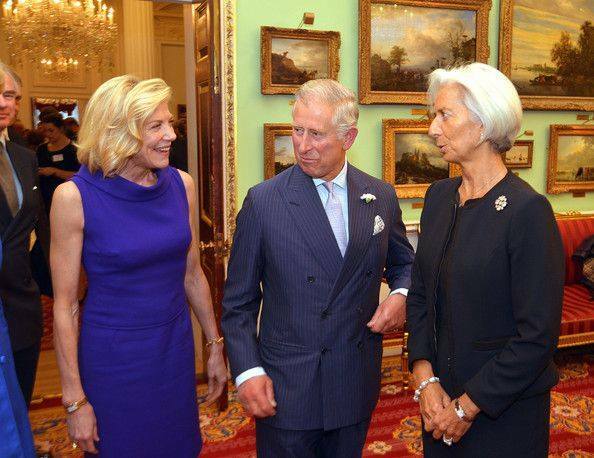 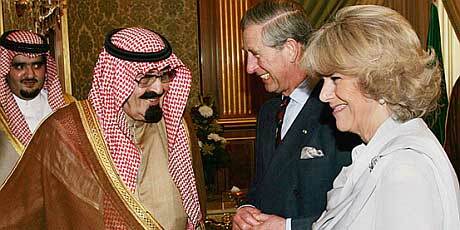 [2015 June] Prince Charles: arms dealer by royal appointment to Middle East tyrants There’s no difference between being an arms dealer and being a wanted war criminal. 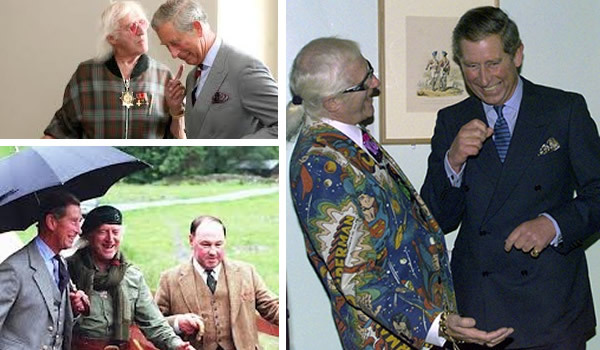 Although you don’t have to get your hands bloody the results are equally terrible. 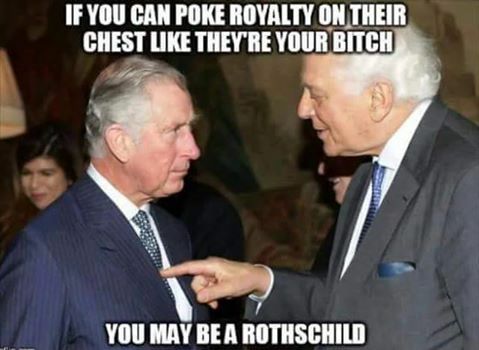 Queen and Prince Charles must be consulted before laws are passed The information commissioner has ruled that the Cabinet Office must publish an internal Whitehall guide to the way the senior royals are consulted before legislation is introduced to ensure it does not harm their private interests. 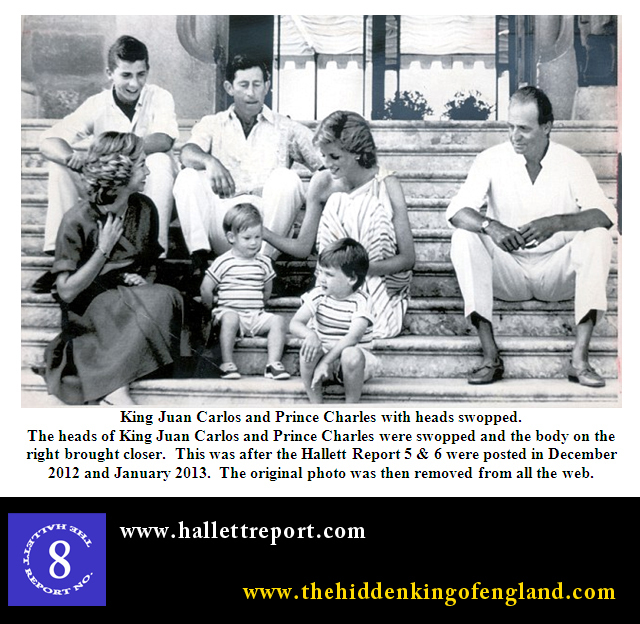 Is Prince William really the son of King Juan Carlos of Spain? 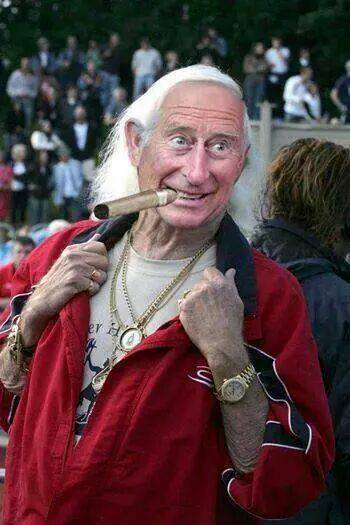 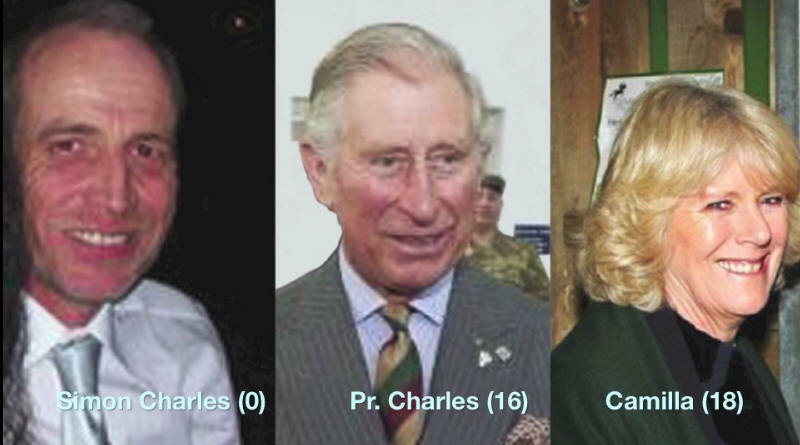 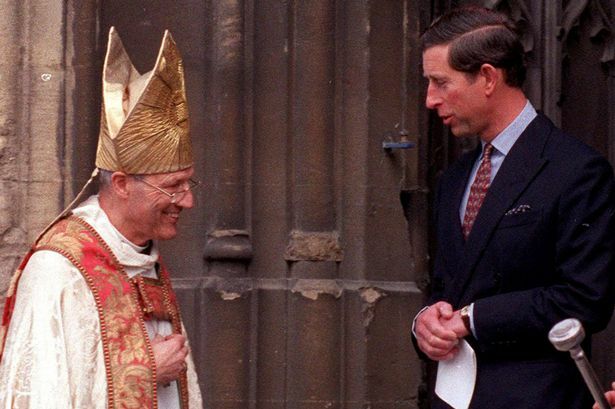 [2009 Dec] NWO Plans Exposed By T Stokes Although he is the nominal leader of the Church of England, the London Mohel Rabbi Jacob Snowman ritually circumcised Prince Charles. 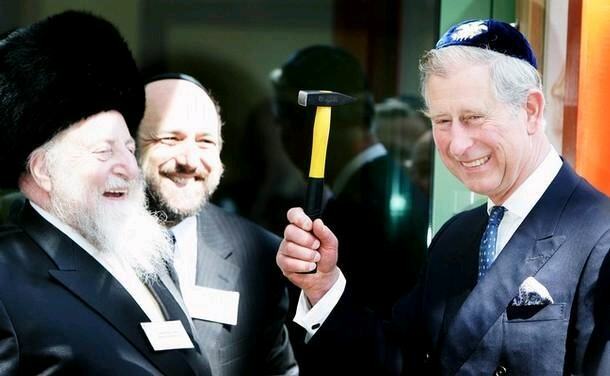 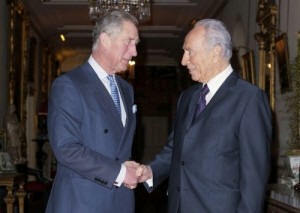 Prompting many to ask, are the royals secretly Jews? 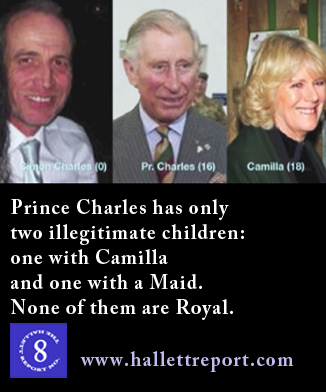 We do know from insider gossip that Princess Diana flatly refused to have her sons circumcised.